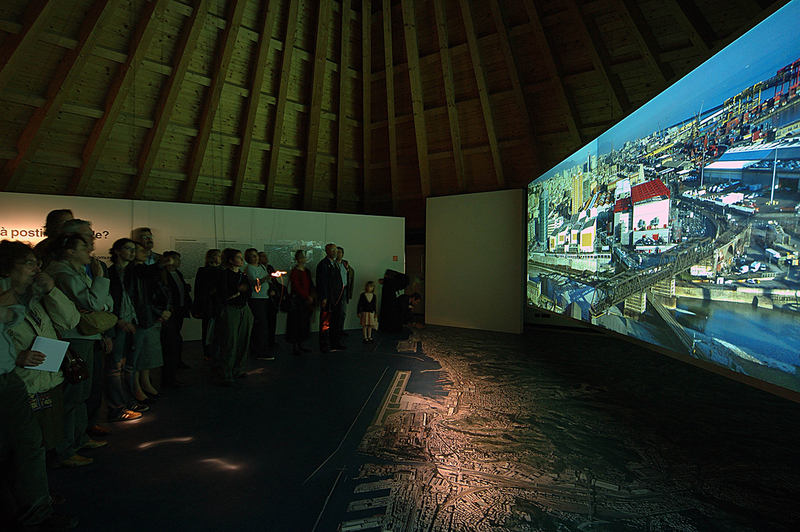 Back in year 2004 Geoa was designated as European Capital of Culture. 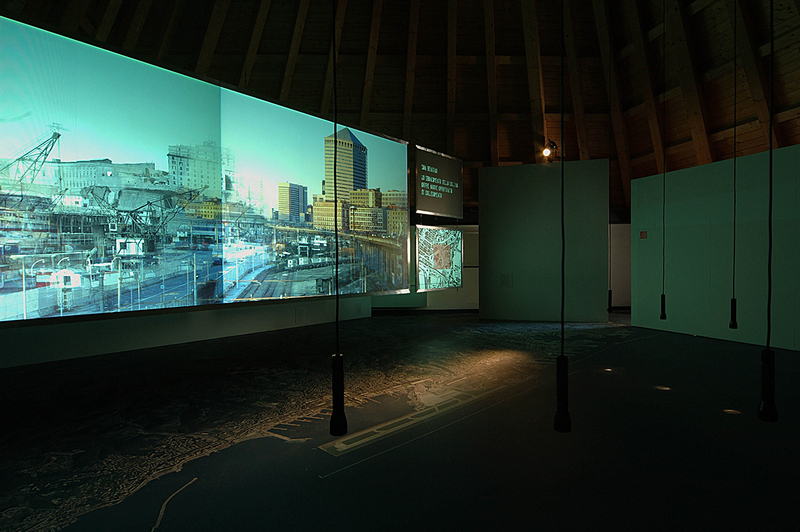 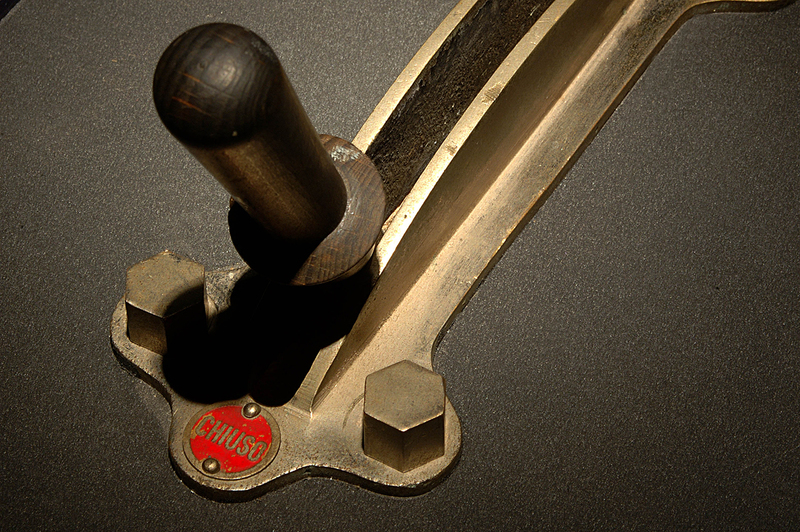 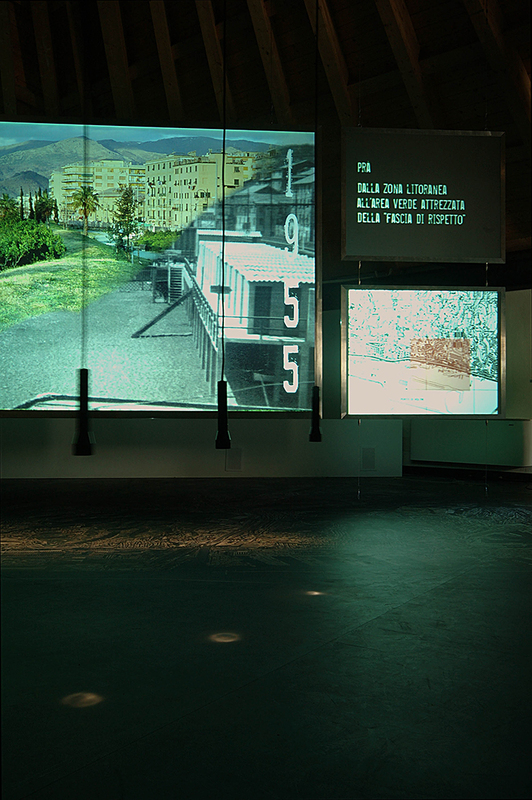 “Genova Città del Saper Fare” (Genoa City of Know-How) was an exhibition devoted to the city of Genova and her history. 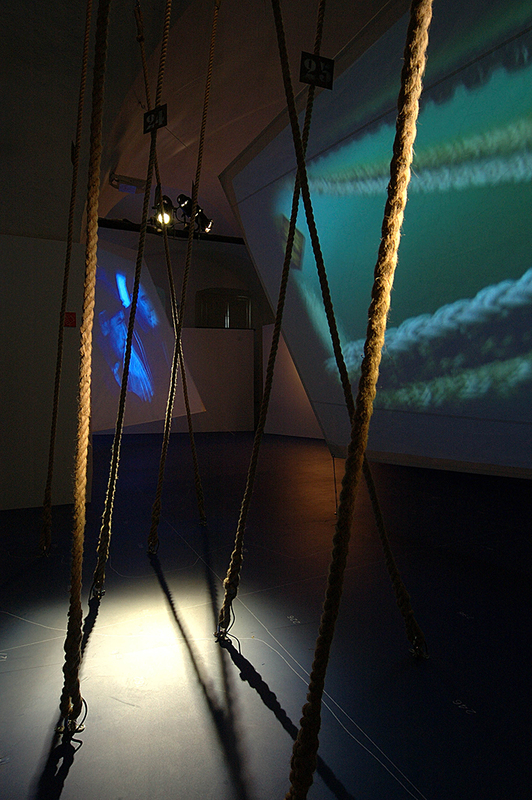 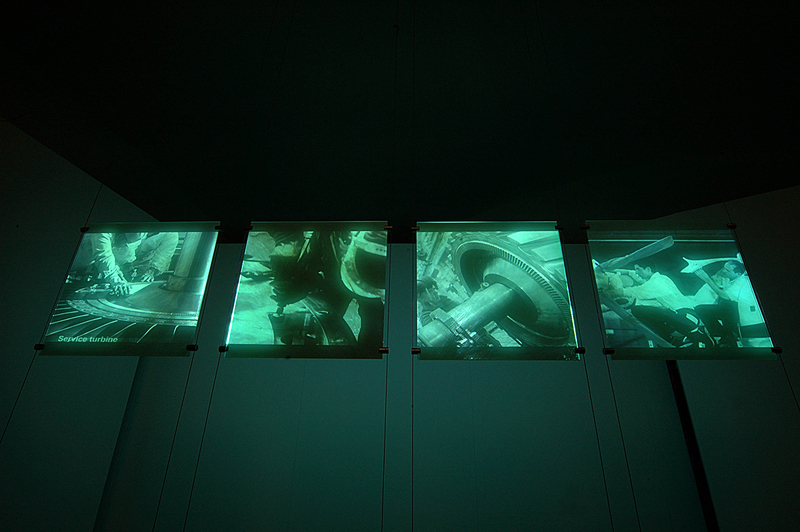 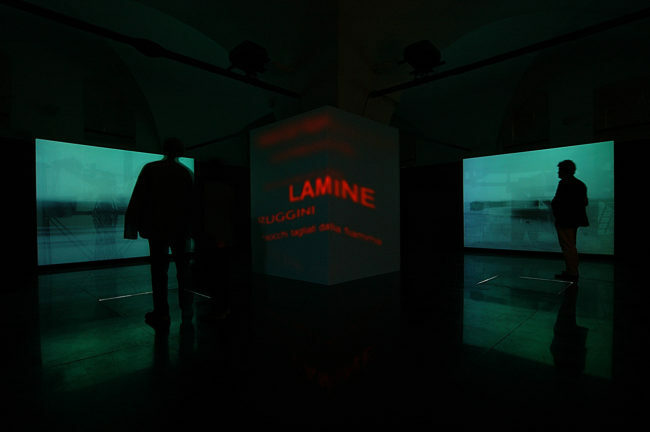 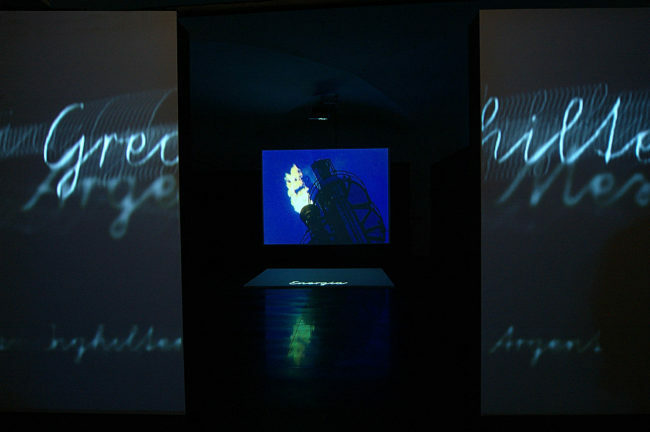 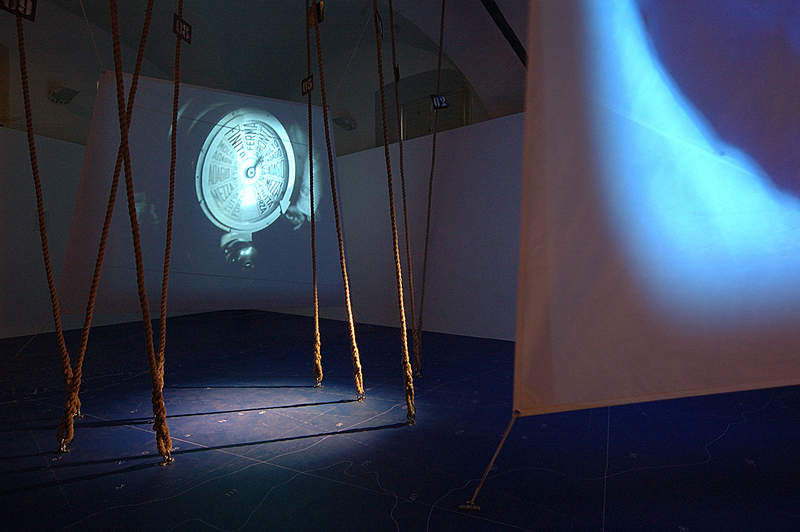 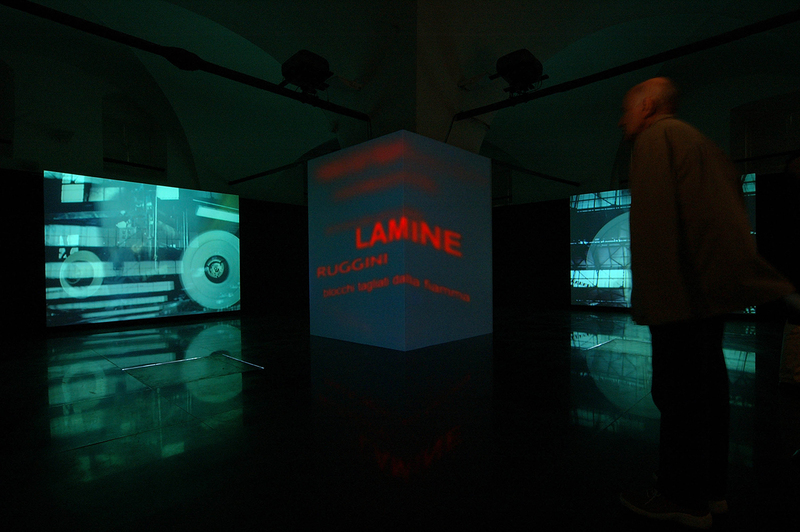 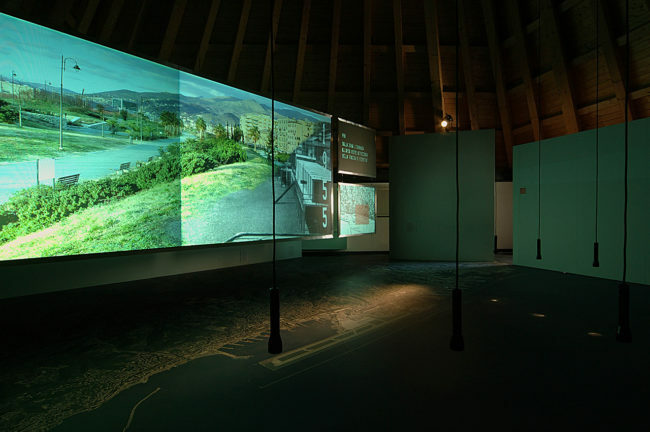 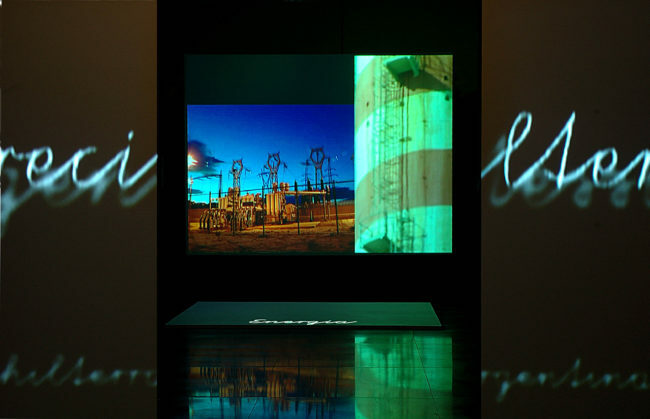 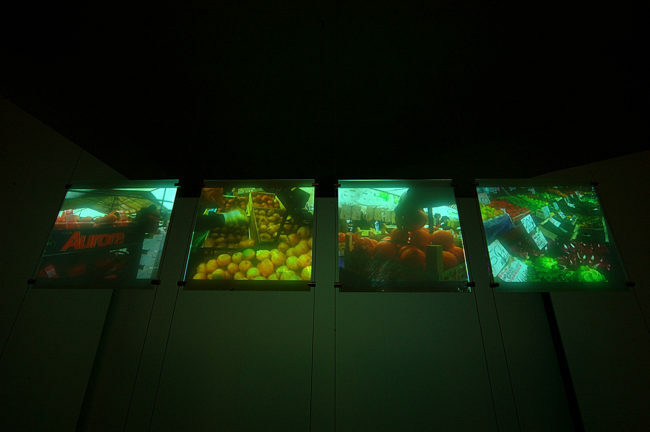 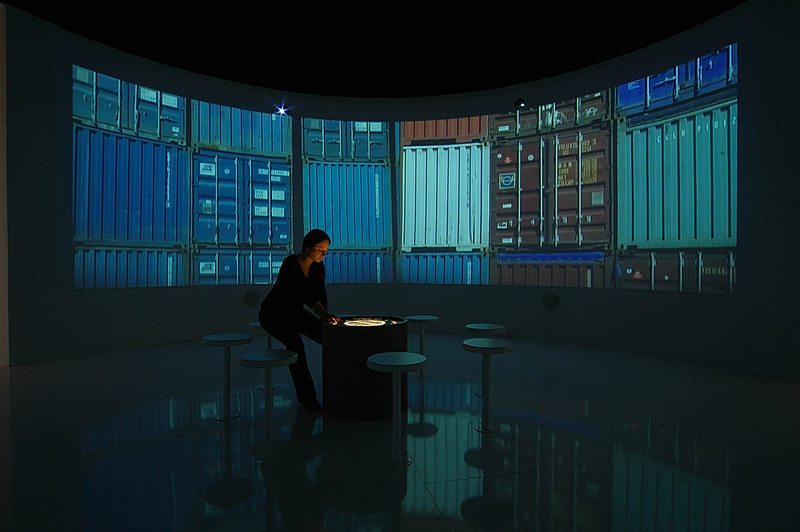 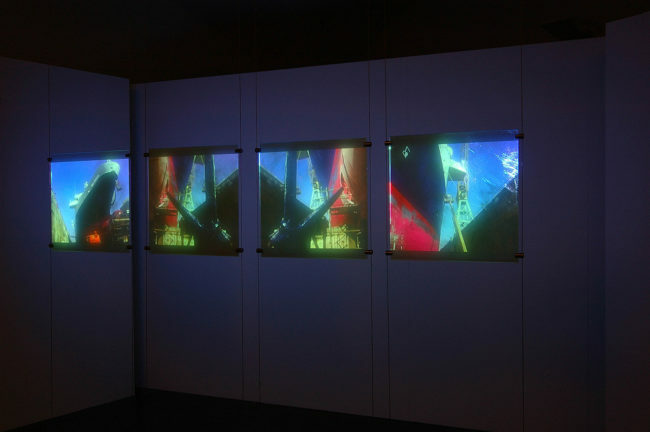 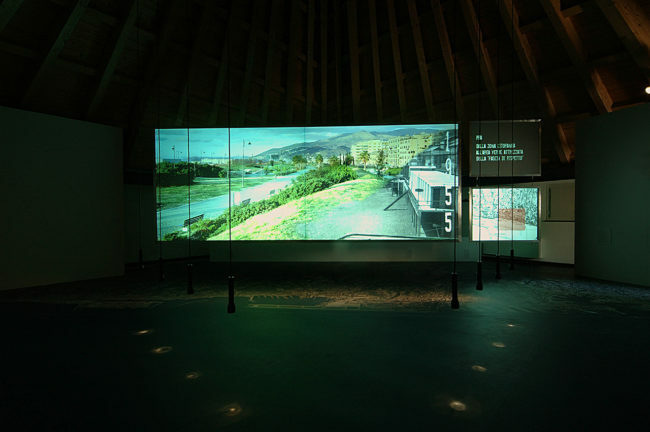 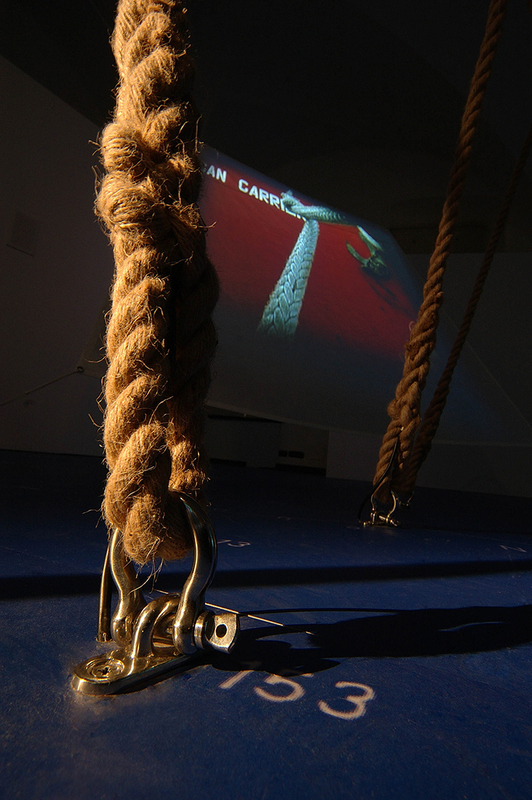 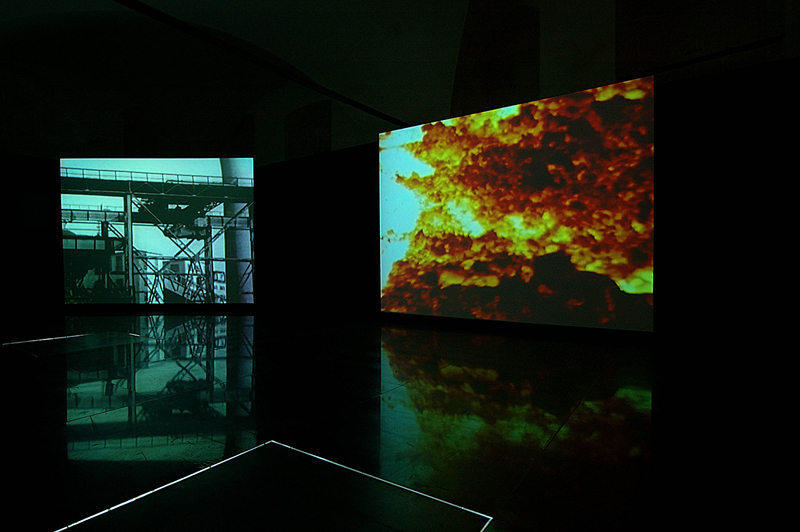 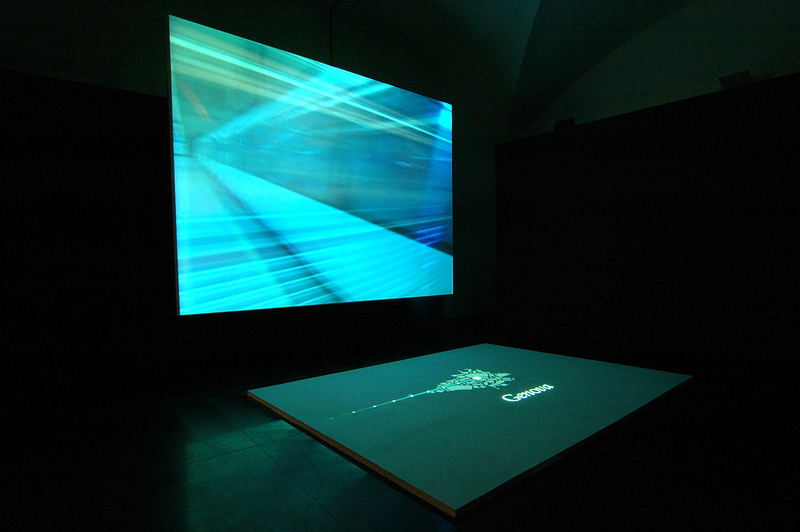 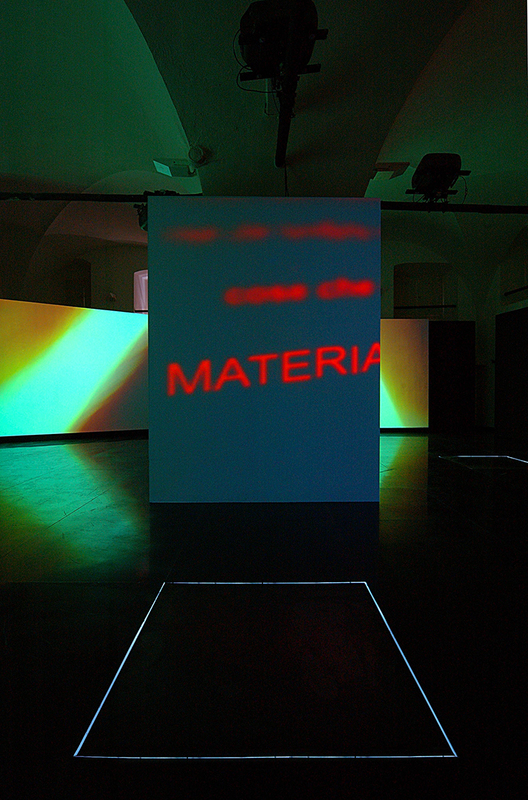 Eight rooms were set up with many different interactive videoinstallations. 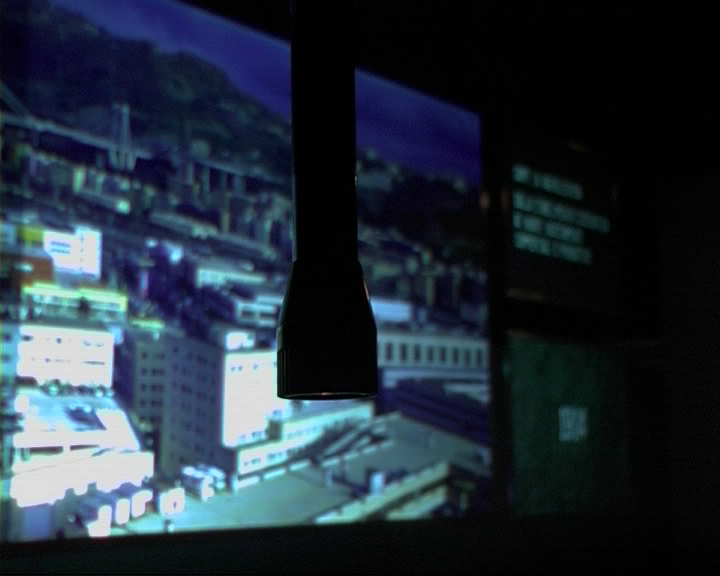 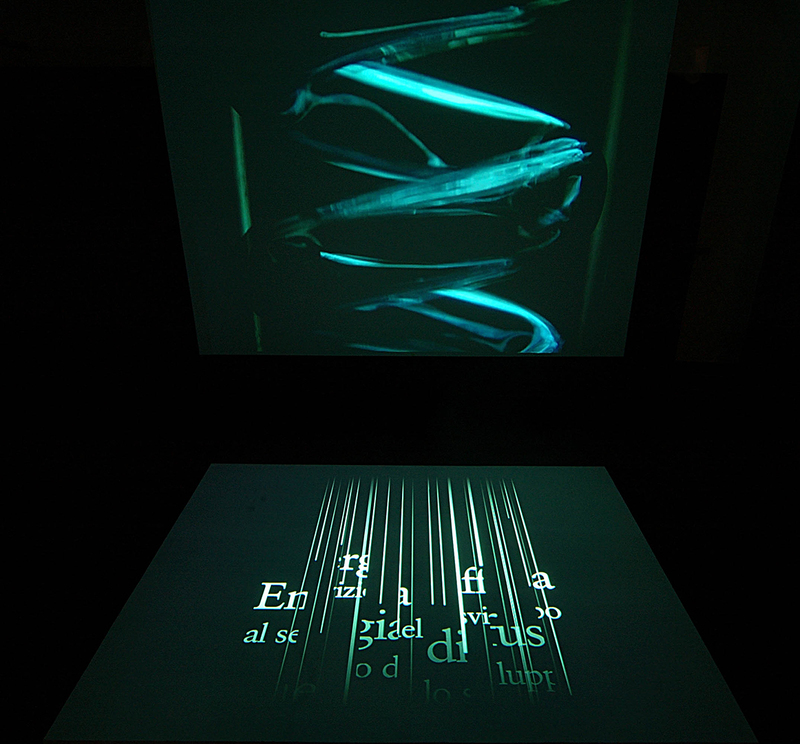 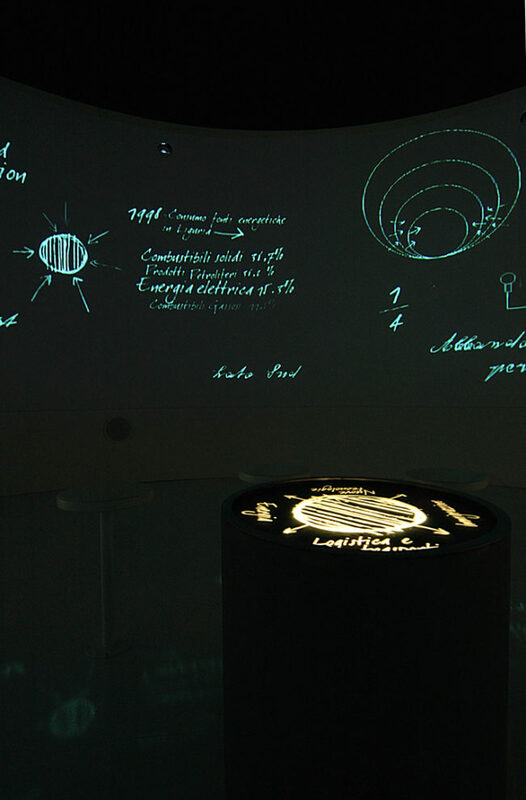 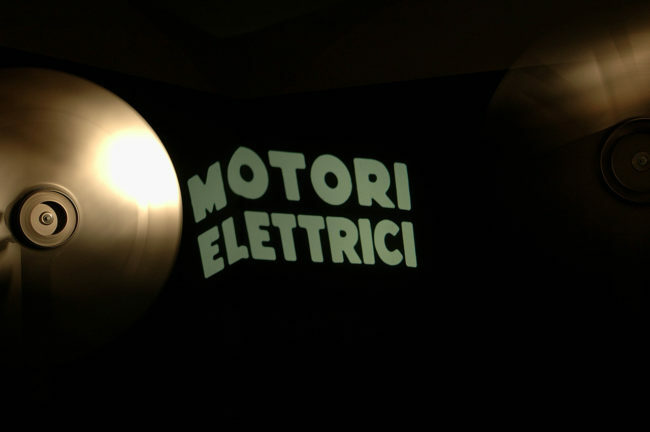 Most notably it was the first appearance of an interaction design based on the use of light sources to carve a video projection. 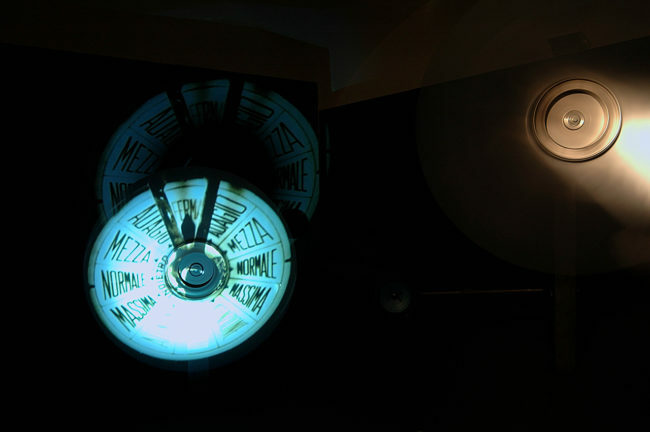 The room devoted to Geona city planning throughout the last 100 years sees a bunch of electric torches converted to time machines. 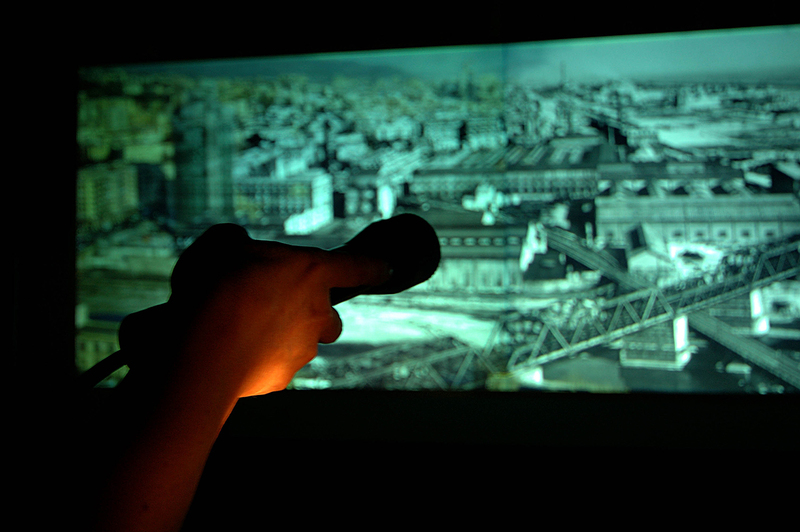 The visitor wields a torch and can carve the a projection of present-time Genoa just to reveal how it looked 100 years ago. 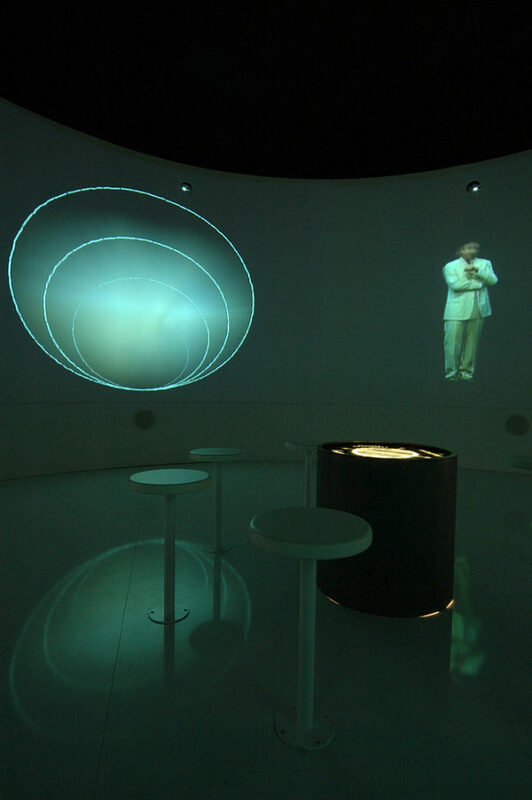 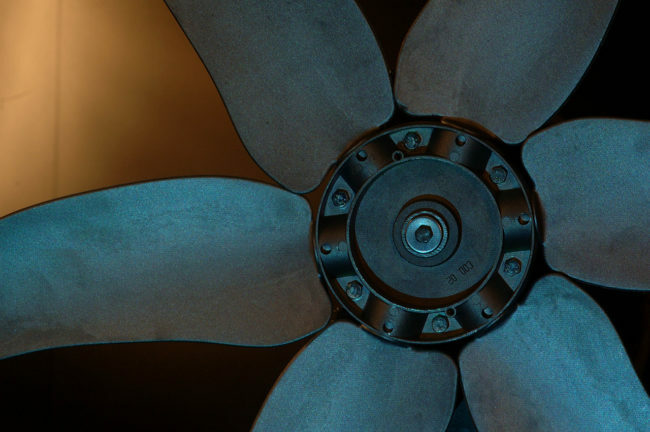 Design, development and setup of an interactive ambient/scenography. 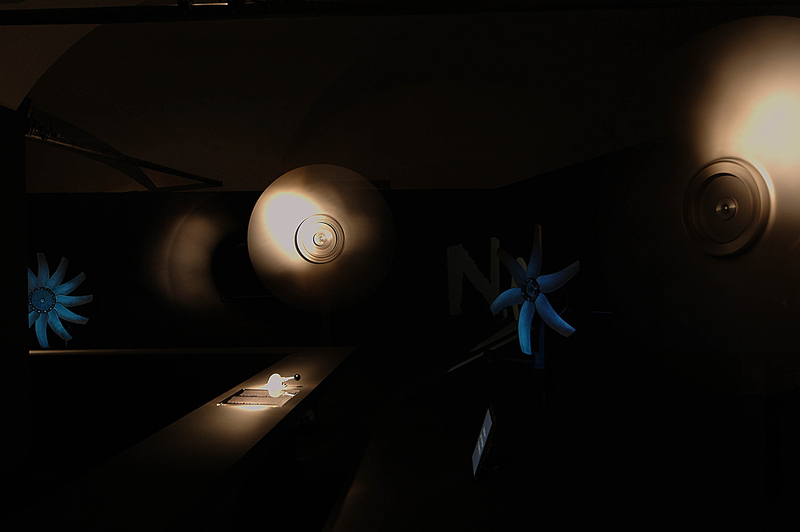 Done for N03 for Comune di Genova.